Game of Thrones: The Musical. 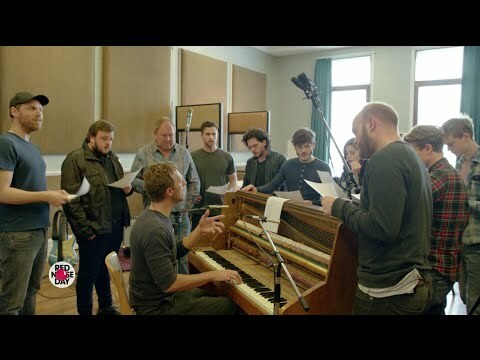 For Red Nose Day charity event on NBC, Coldplay and the cast of Game of Thrones join forces for the band’s most important project yet: a musical for HBO’s Game of Thrones. Next story Are You Consuming Your Coffee Correctly?